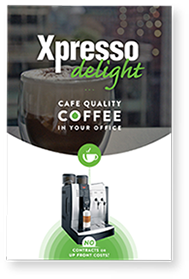 Xpresso Delight is a workplace coffee subscription service where franchise owners place & manage espresso machines in offices to generate revenue by the cup. We transplant the cafe experience into the workplace with our stunning coffee machines, our exclusive proprietary premium blend of coffee and personal coffee concierge service. 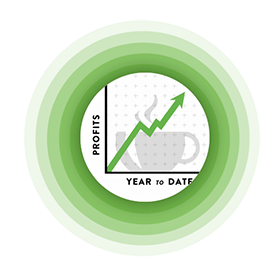 There are no upfront costs, no contracts, and we simply charge a per cup rate to our clients. Delivering everyone’s favorite cafe style coffees at the press of a button. 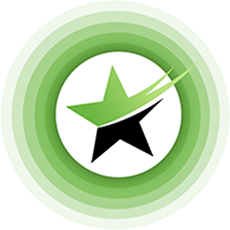 Xpresso Delight’s 1, 2, or 3 day a week business offers a real semi-passive income. Choose your hours and when you would like to work. 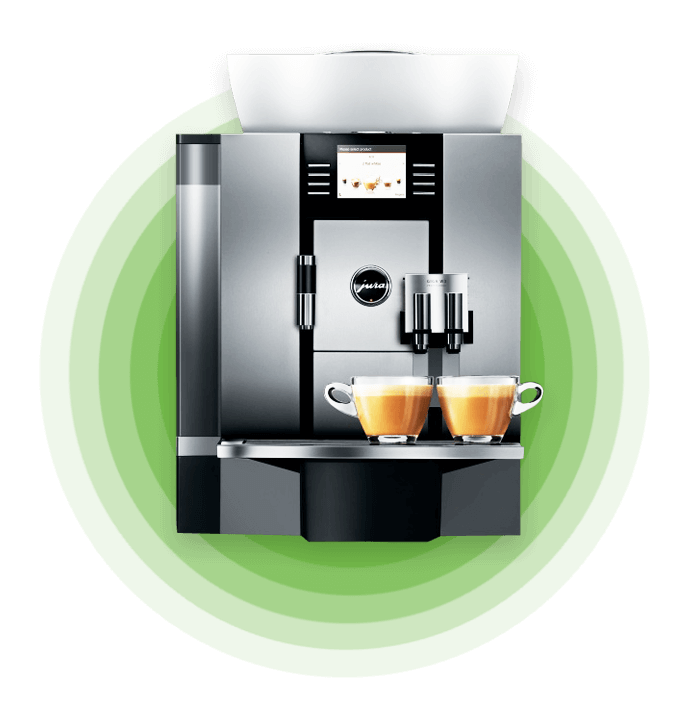 Let our premium fully automatic espresso machines work for you. Take back control of your life while still making a living. 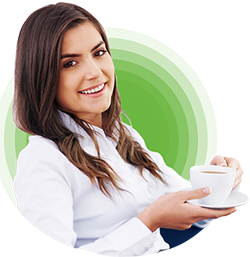 At Xpresso Delight, we are in the booming workplace coffee business offering an opportunity like no other, ahead of the curve and poised for large-scale growth. Benefit from over 10 years experience with proven systems, training and support. As a valued partner, franchisees interact with their friendly clients on a weekly basis building relationships & their business simultaneously. Requiring no previous experience but utilizing your inter-personal and professional skills. Start in as little as TWO WEEKS! 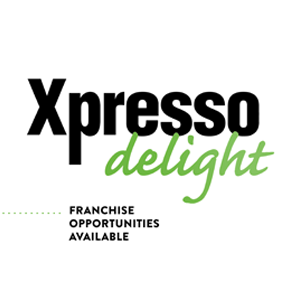 An Xpresso Delight franchise offers you an amazing opportunity to create your own business and generate high leverage on your time. Yet at the same time, you’re able to tap into the support of experienced professionals who have done it all before. You’ll discover that everything is systemized to make learning fast and easy, so you have more time to concentrate on customer service and profitability. We’ll help you develop a business plan that will bring your goals into focus, and train you in how to operate and service your machines. We also help you develop the necessary business, sales and marketing skills to manage and grow your business to whatever level you want to achieve as long as you take responsibility to drive your business there. With the market so fresh and unsaturated, you’ll be able to go out and seize the opportunity with both hands. Our training program now brings all these elements together. We start with our 2 day in-house training program and move onto our market on-site support and training for as long as you need. Our success is built off of your results so we are committed to spending the time necessary until you are fully equipped to continue the growth and development of your business as you see fit. Xpresso Delight has worked hard over the past decade to establish a strong brand. 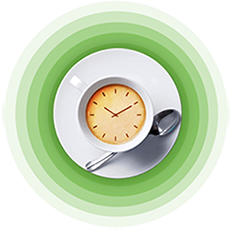 We’ll help you leverage the work that’s already done to develop a comprehensive local marketing program so you can reach out to prospective clients within your territory and provide the best coffee experience in the market.